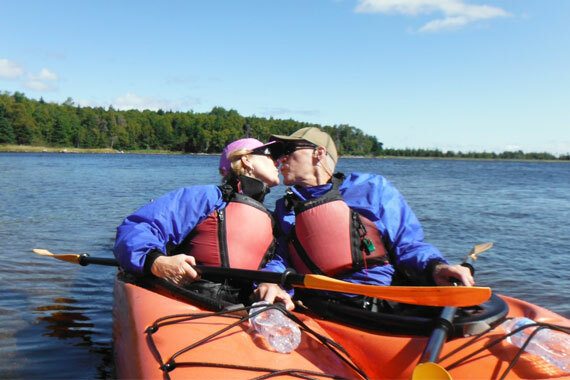 Our trained guides will take you on an adventure and exploration of the wonders of Cape Breton’s natural environment. Sea kayak along gypsum cliffs, and through pristine salt water marshes. Learn about the oyster aquaculture industry and explore pristine sand beaches. After your sea kayak tour head down the road and visit a local potter at her studio. Middle Harbour Pottery Studio makes unique Cape Breton Inspired mugs, plates and bowls. Take home a mug from the studio or head up to their gift shop at Art’s North to choose from more Cape Breton Inspired pieces.